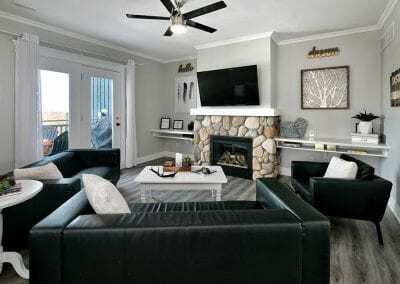 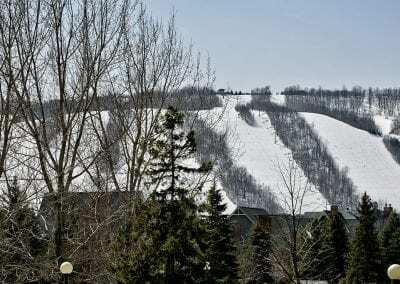 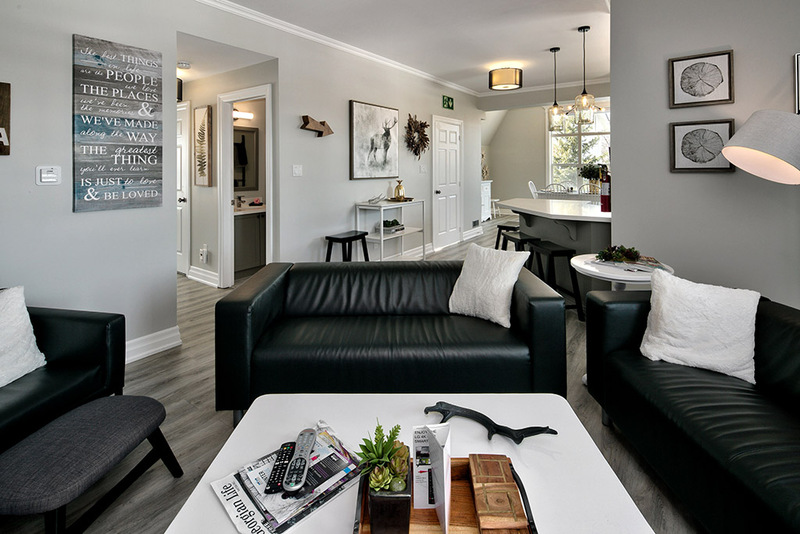 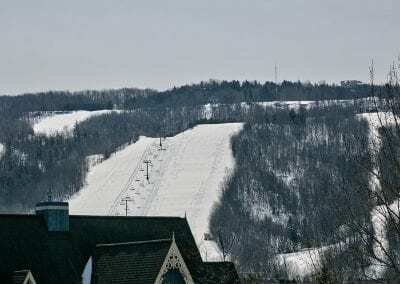 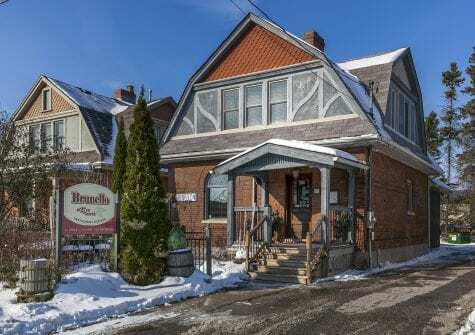 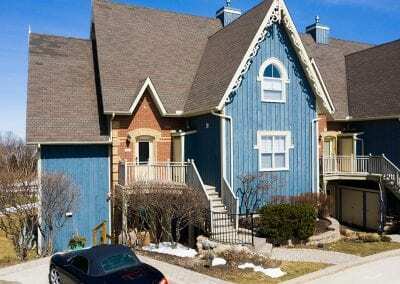 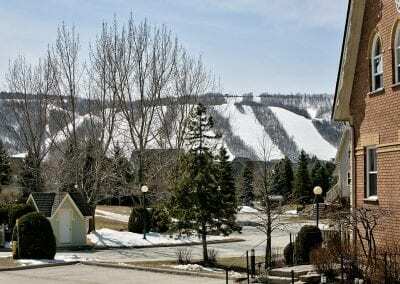 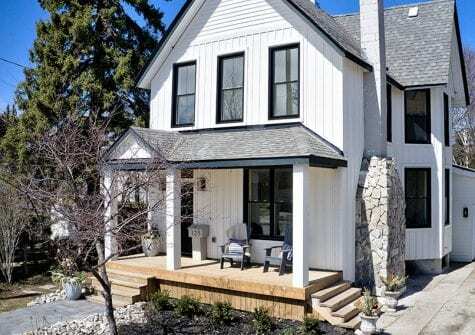 Modern and completely updated Snowbridge condo, minutes to the Blue Mountain Village. 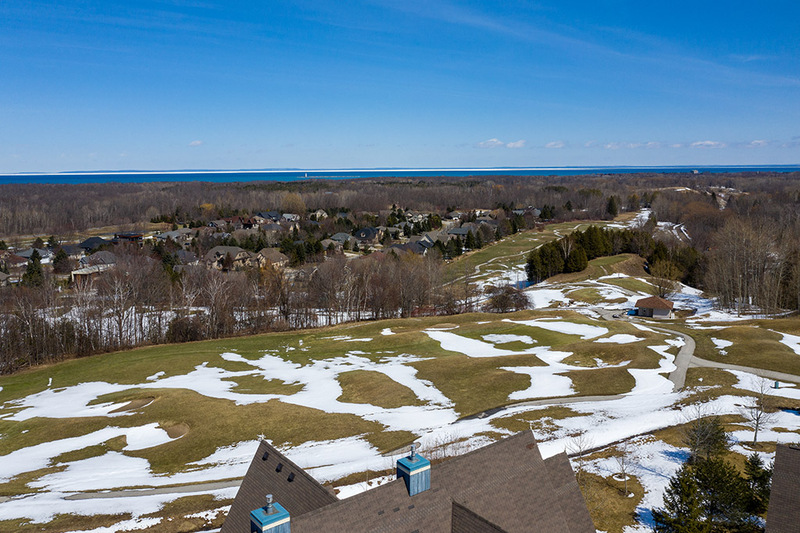 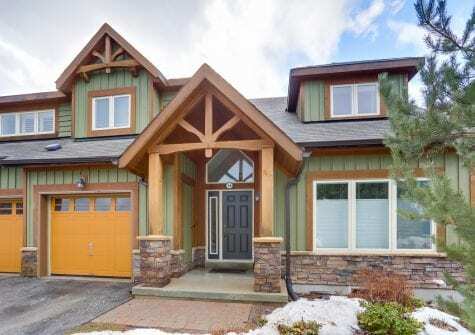 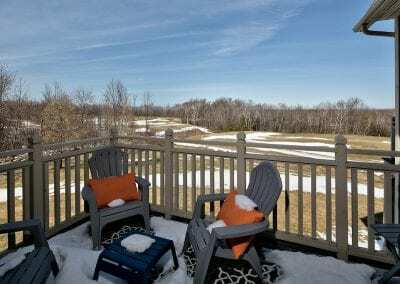 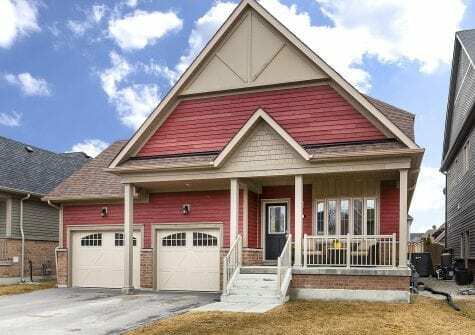 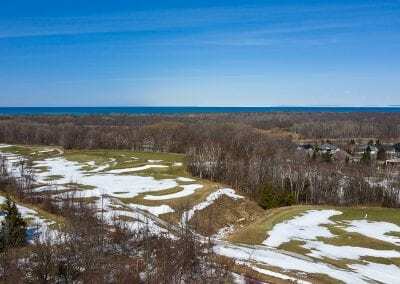 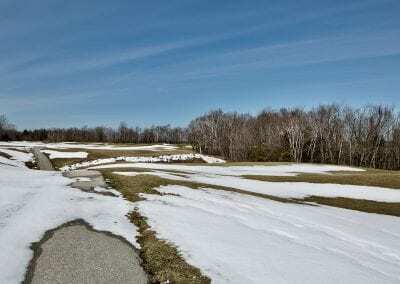 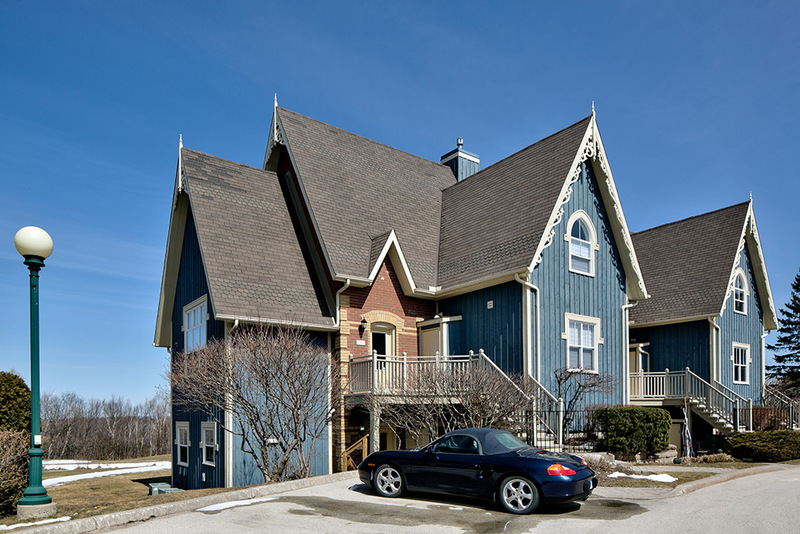 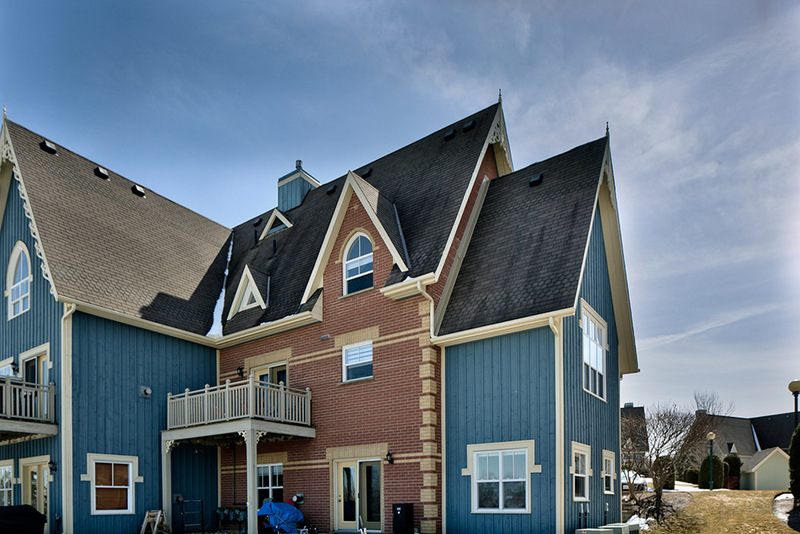 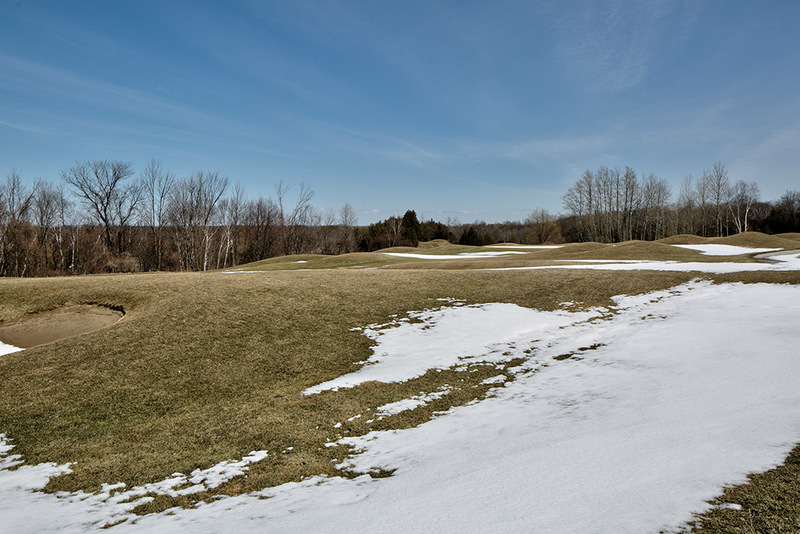 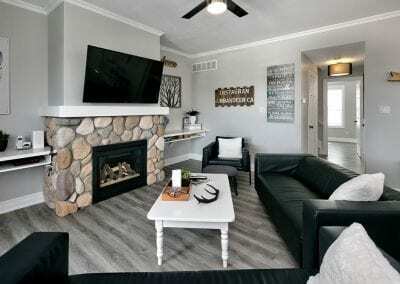 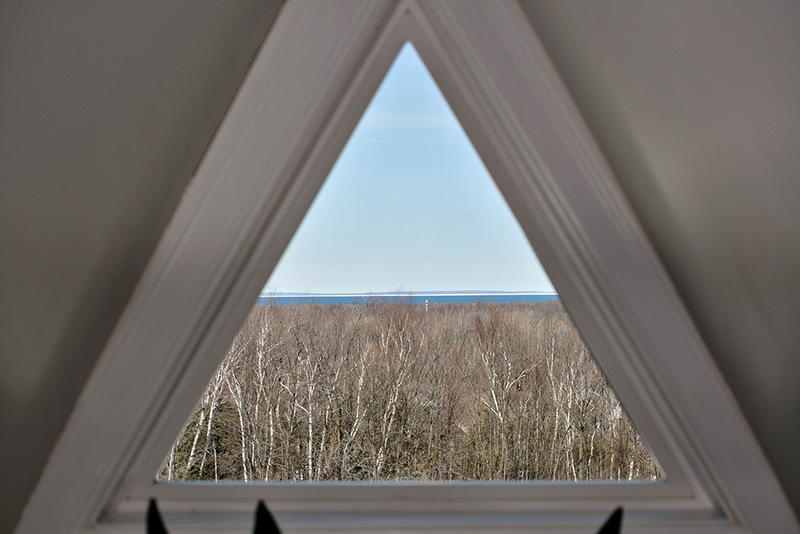 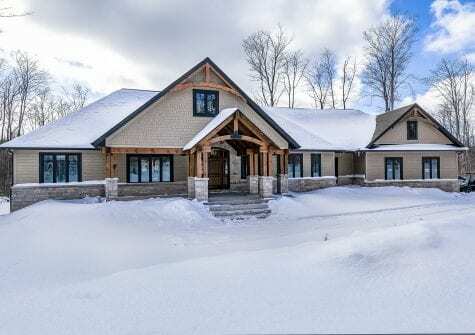 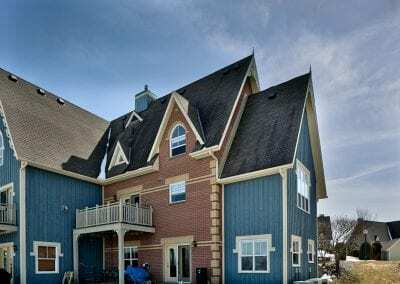 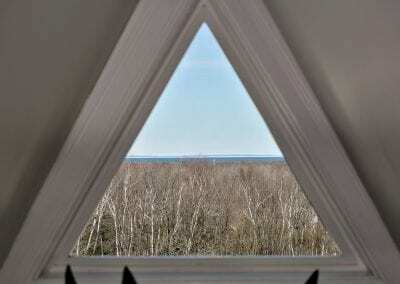 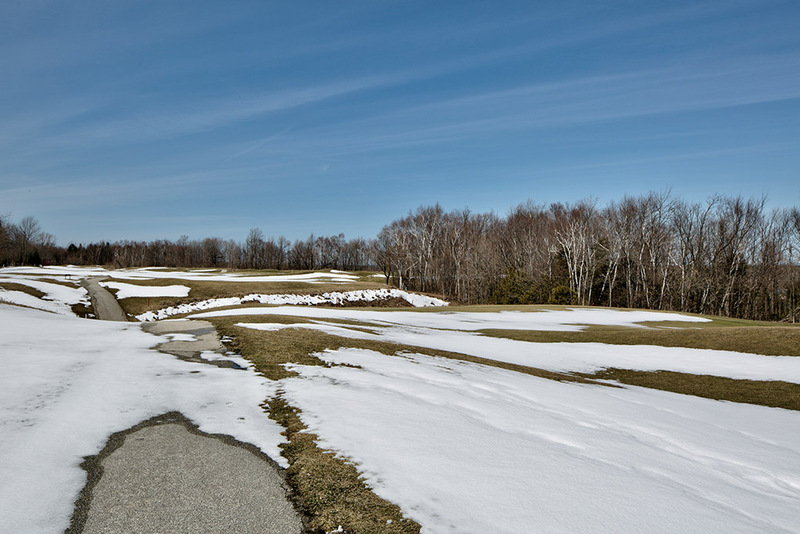 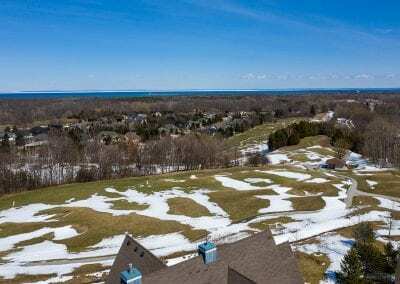 This special unit is overlooking the Monterra golf course and has views to Georgian Bay and the ski hills. 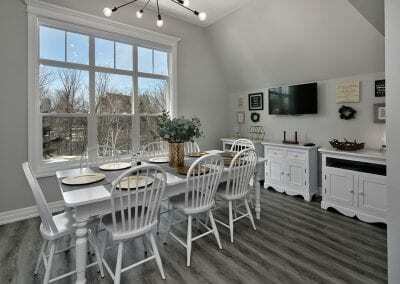 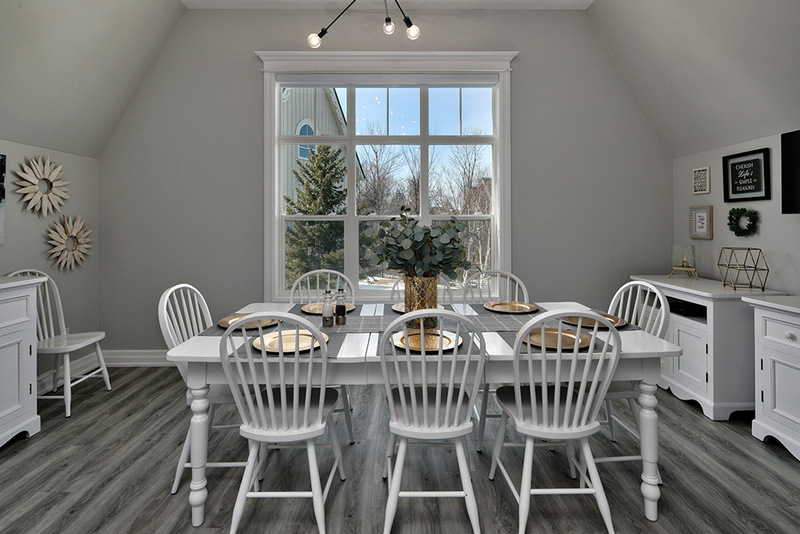 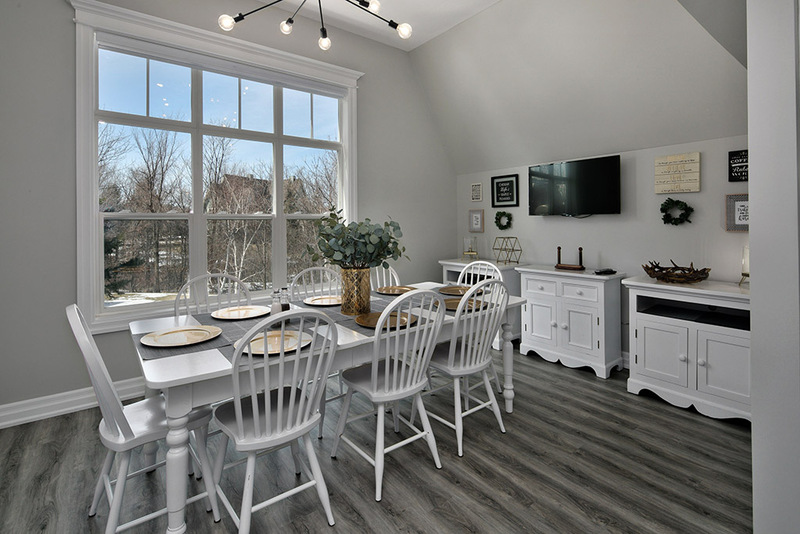 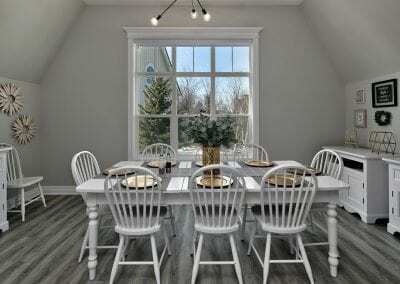 Large dining room with vaulted ceiling and big windows is perfect for entertaining, with seating for 8+. 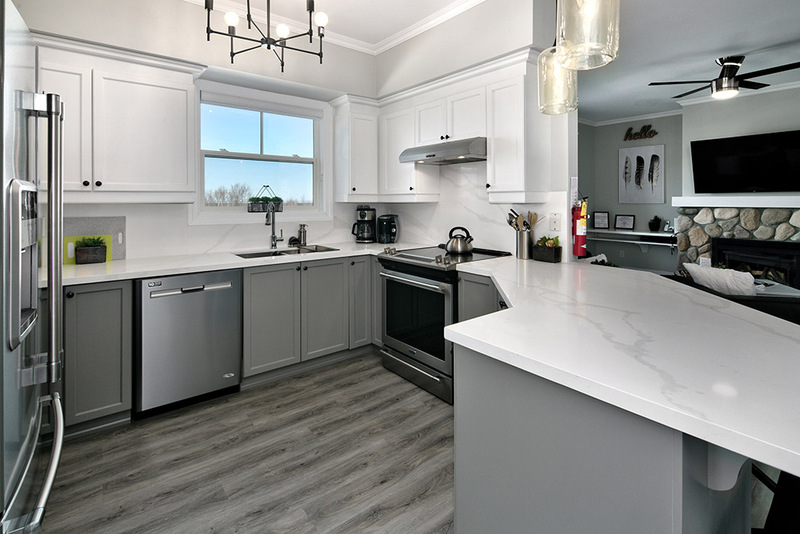 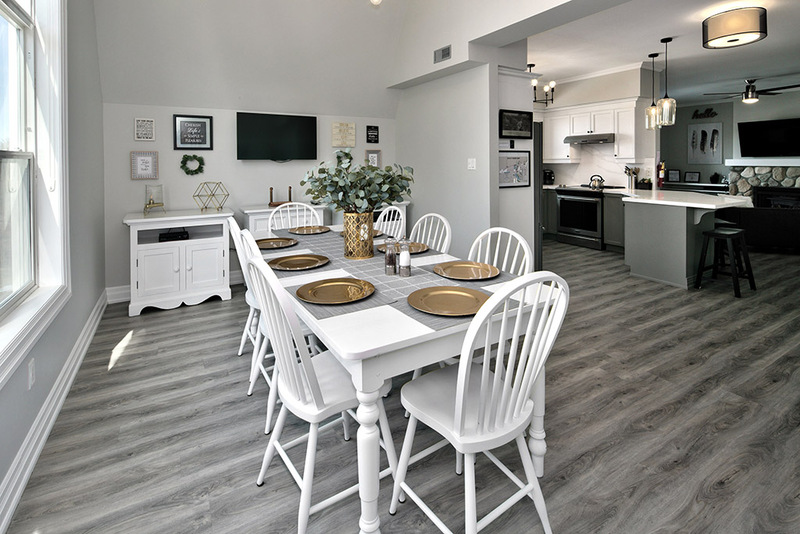 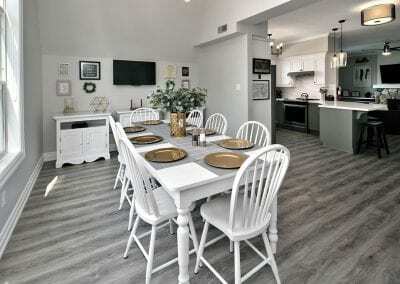 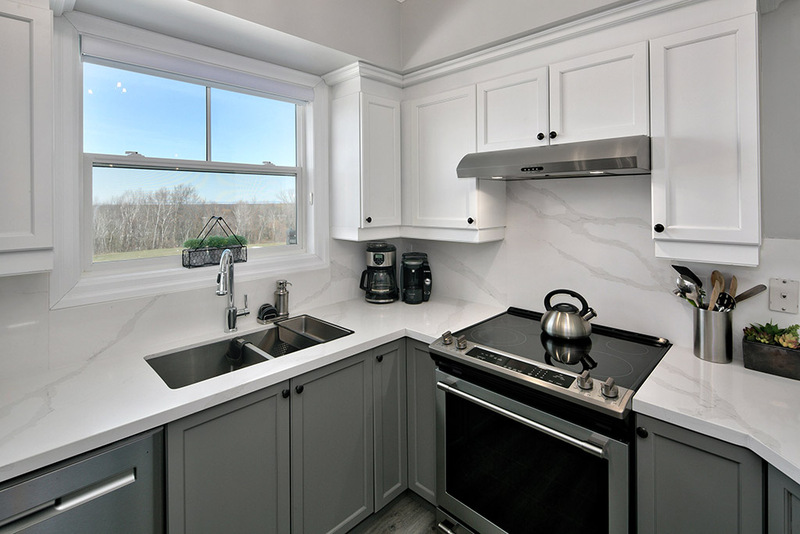 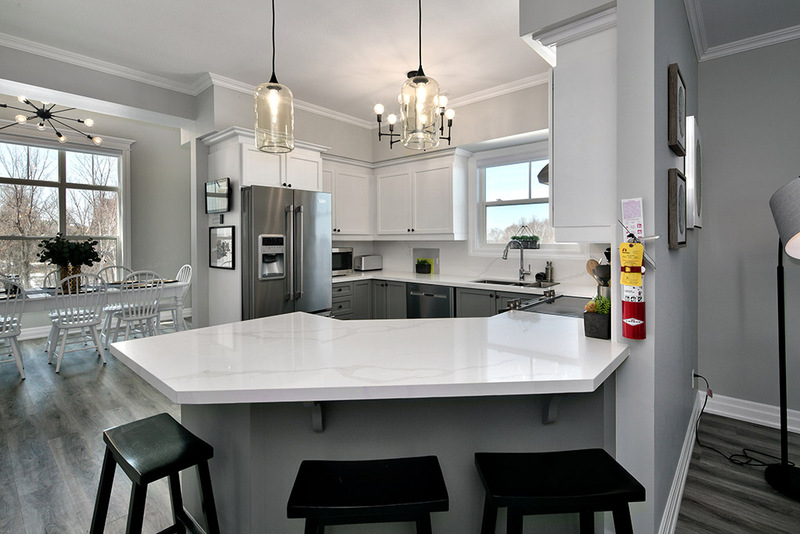 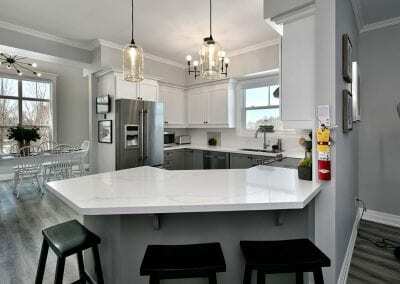 Stunning kitchen features new stainless appliances (Maytag extended warranty until 2020), quartz counters, and pots, pans, flatware, small appliances, etc. 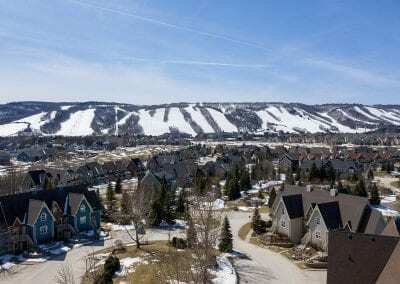 are under 2 years old. 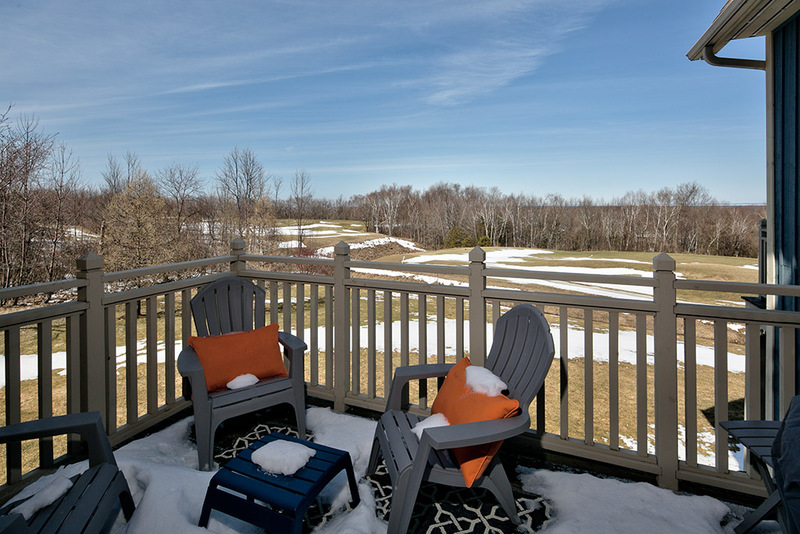 Modern living area with gas fireplace leads out to deck overlooking the Monterra golf course. 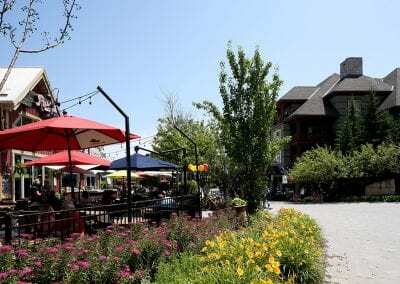 Enjoy the BBQ on the deck and Muskoka chairs. 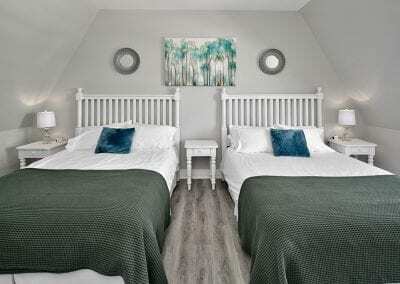 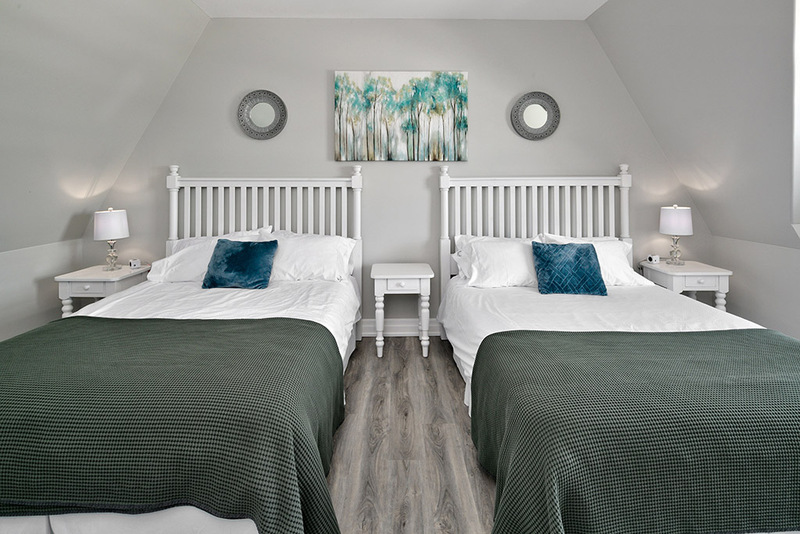 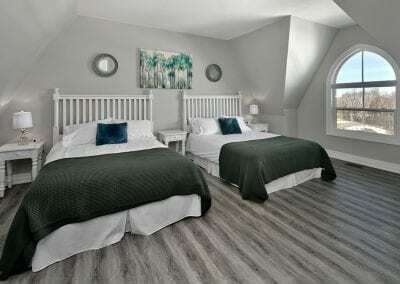 Three bedrooms and two full bathrooms; 3 queen beds and two singles, sleeps 8. 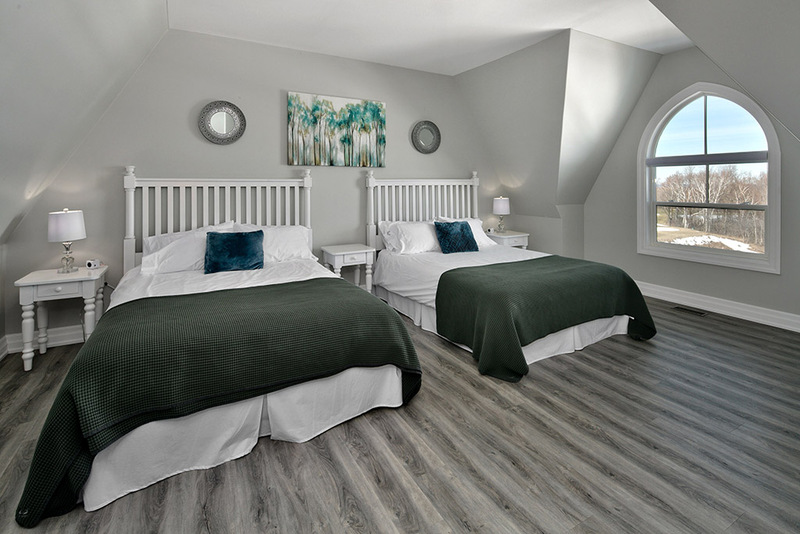 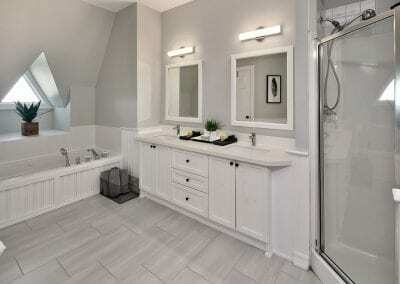 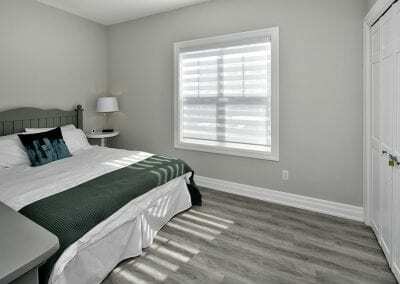 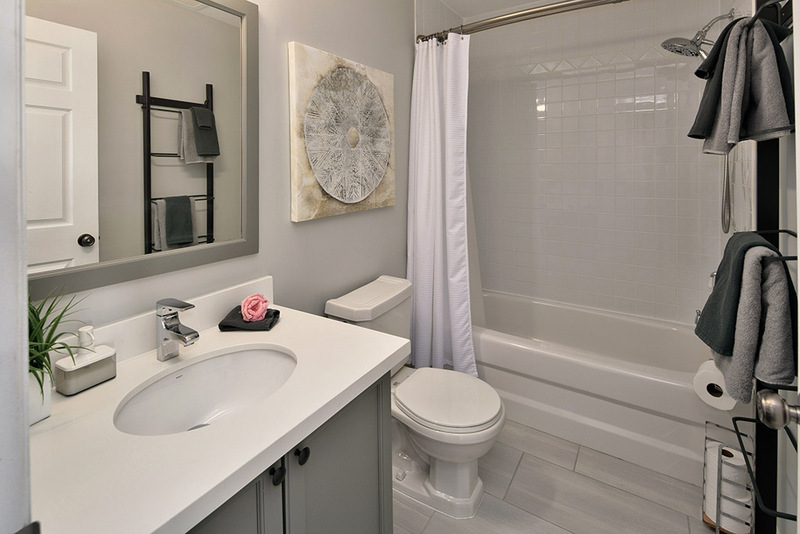 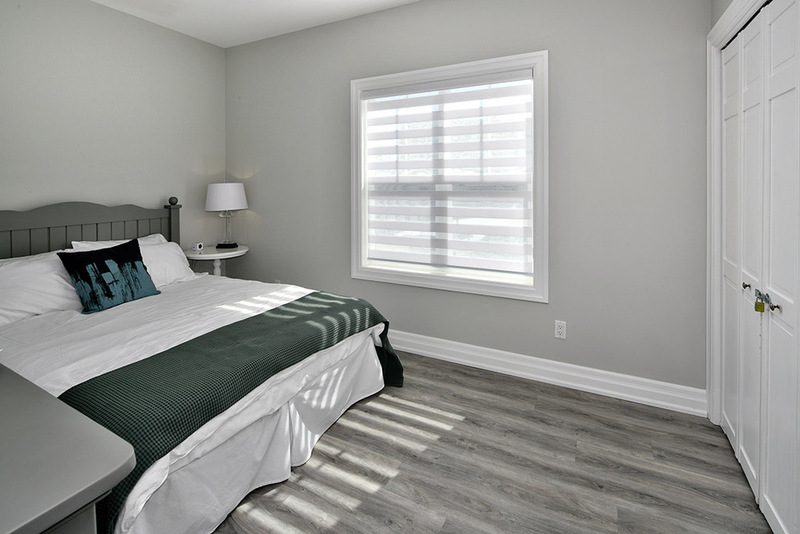 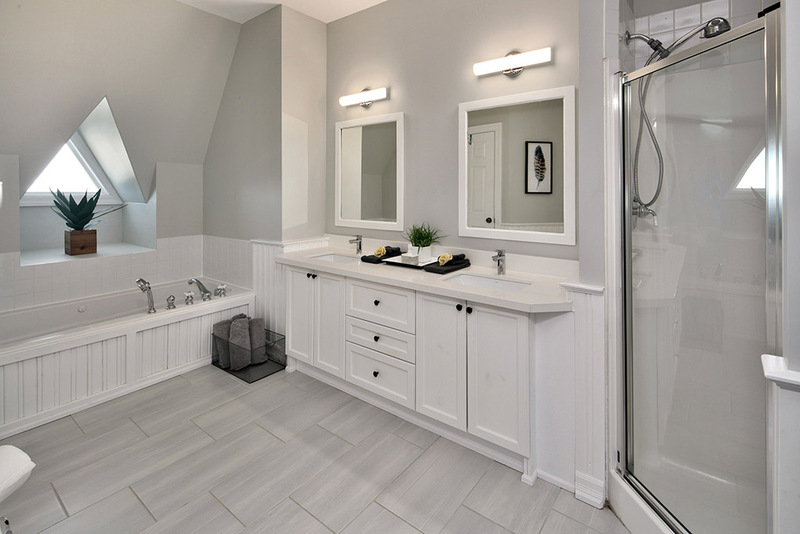 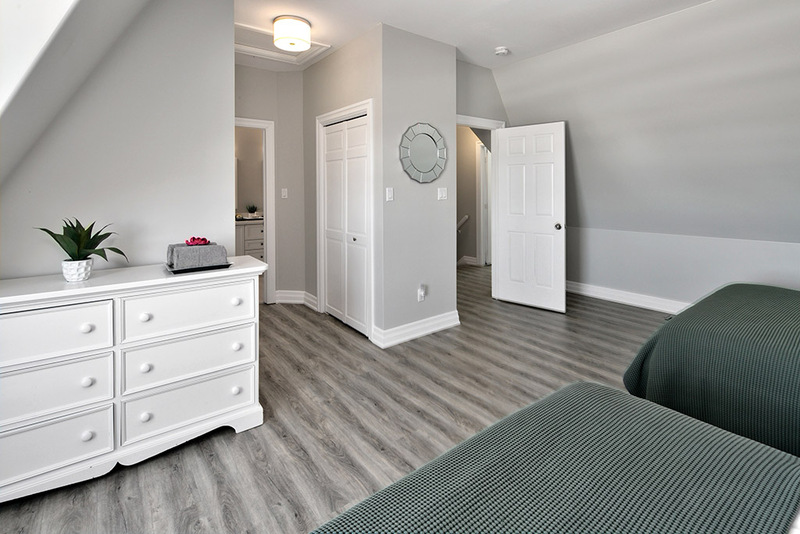 Large master bedroom has a semi-ensuite with separate shower, soaker tub, and double sink. 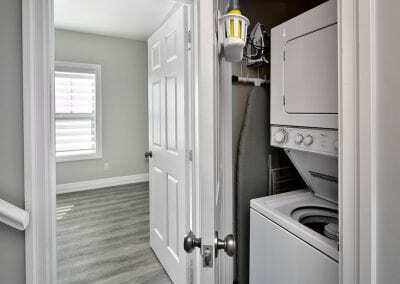 The functional entrance has a bench, hooks, and cubbies. 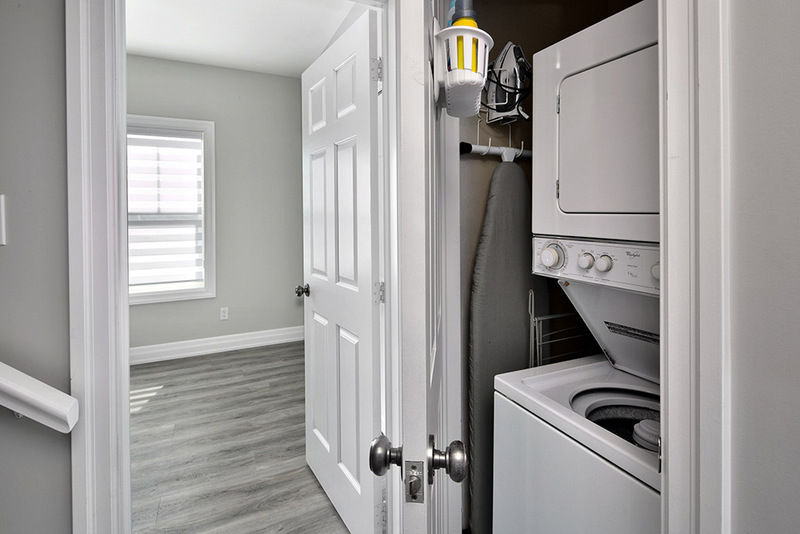 Lots of storage throughout the unit, plus an outdoor storage locker divided into two for ski-gear, and linen cleaning service pick up. 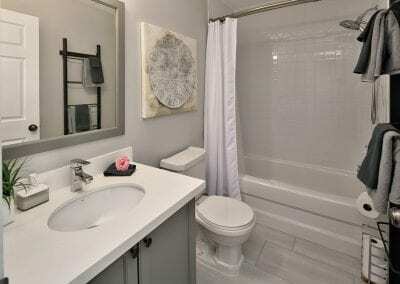 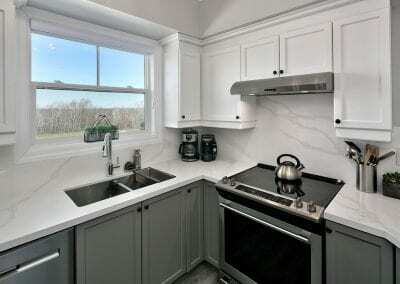 This unit comes turnkey (furniture, decor, equipped kitchen, linens), so all you need to do is bring your toothbrush. 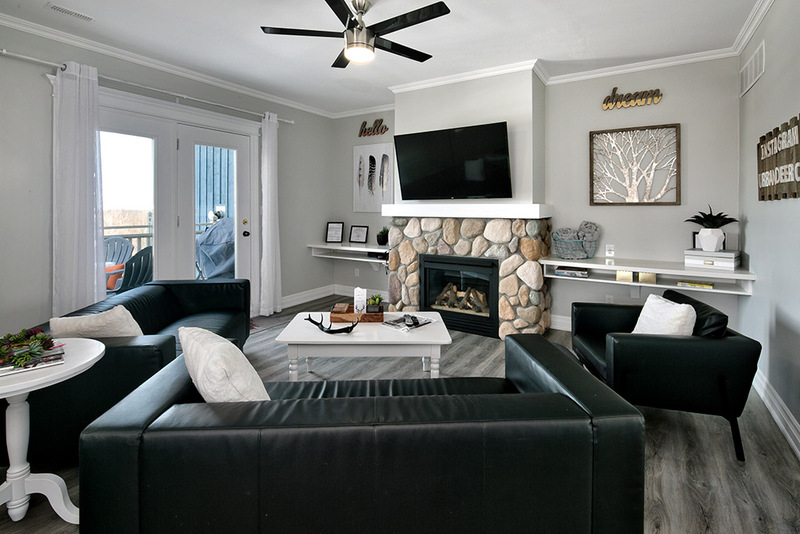 Thoughtful details throughout including beautiful decor, branded linens, and Village information for visiting guests. 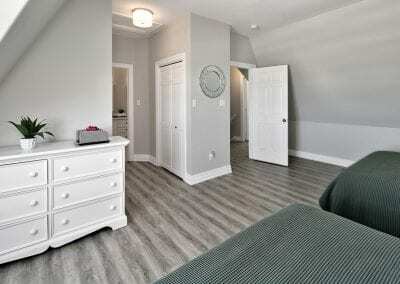 All decor, mattresses, linens, etc. 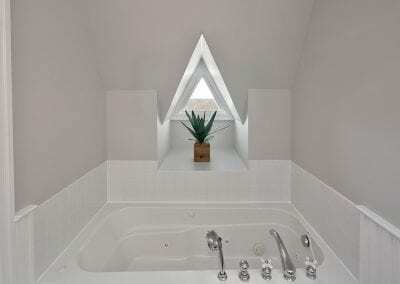 were updated less than two years ago. 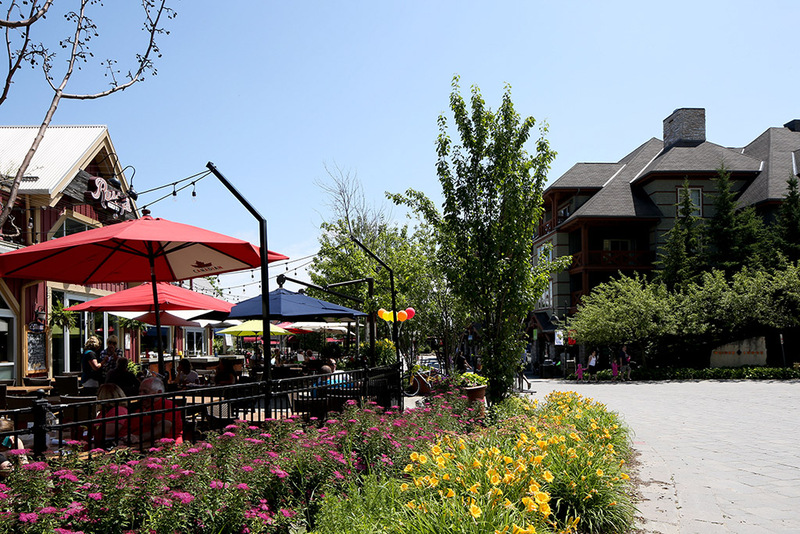 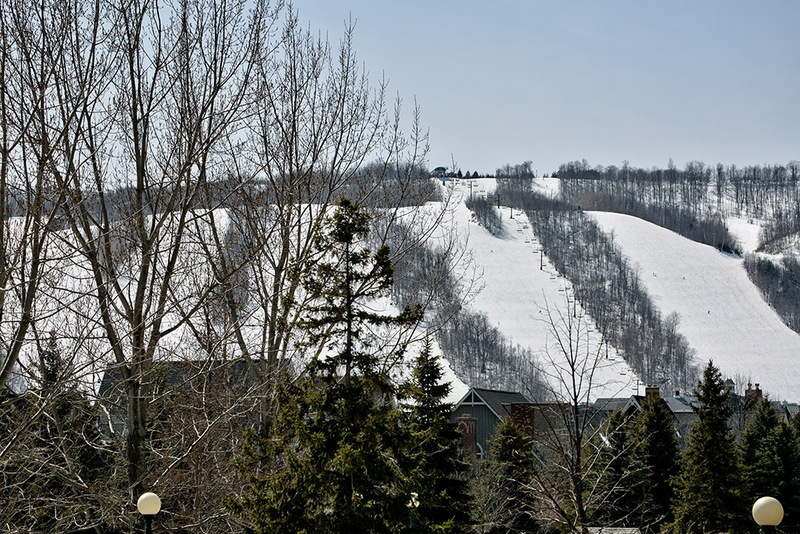 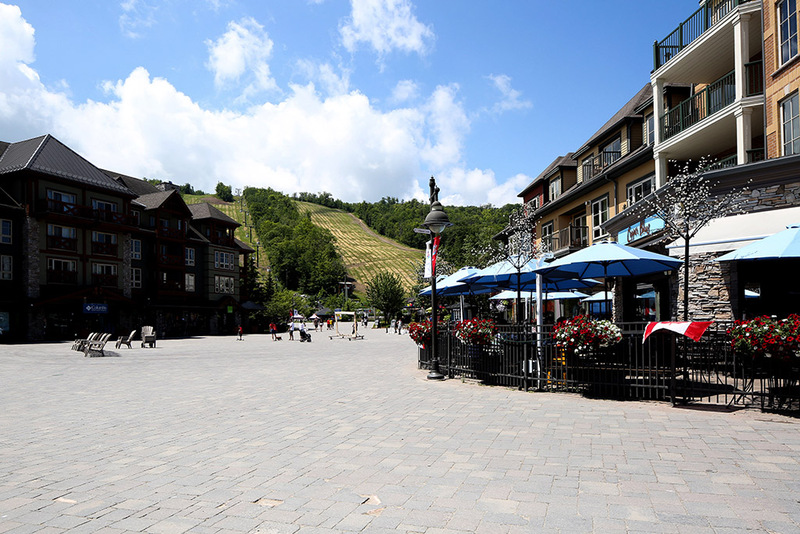 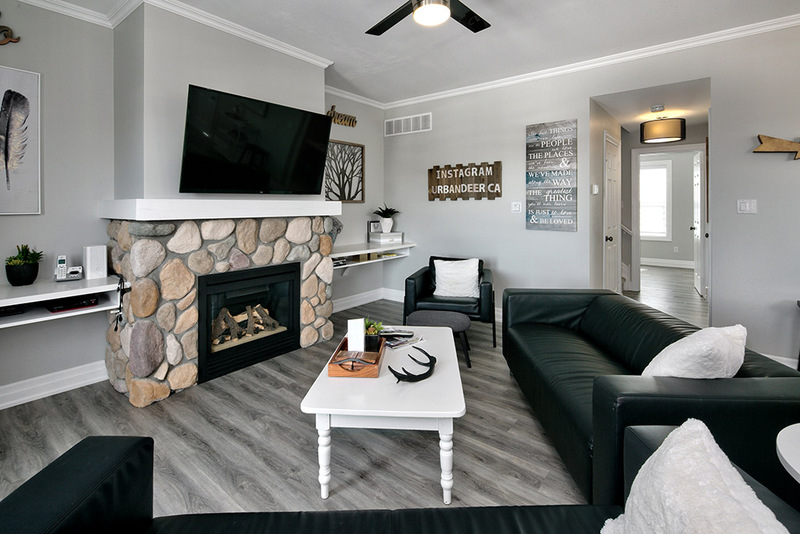 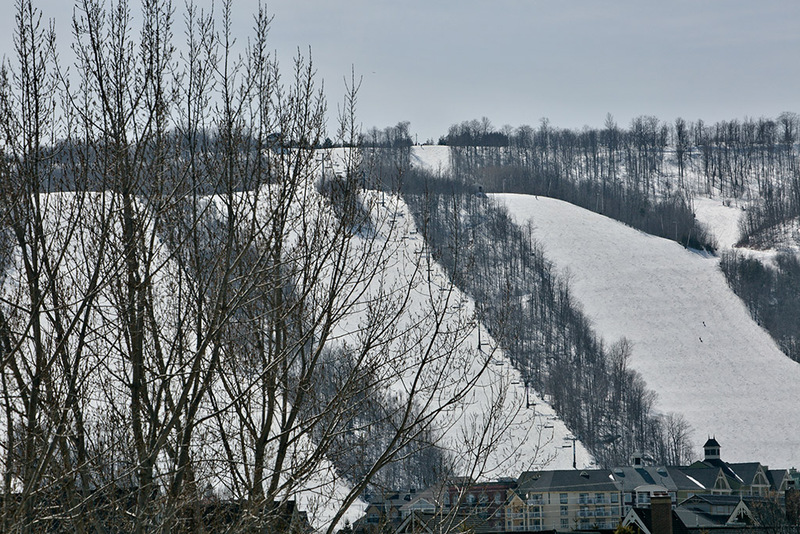 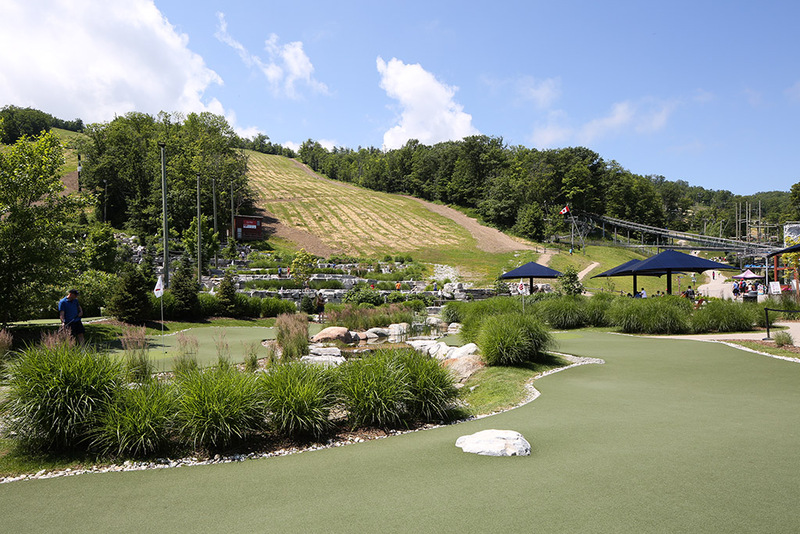 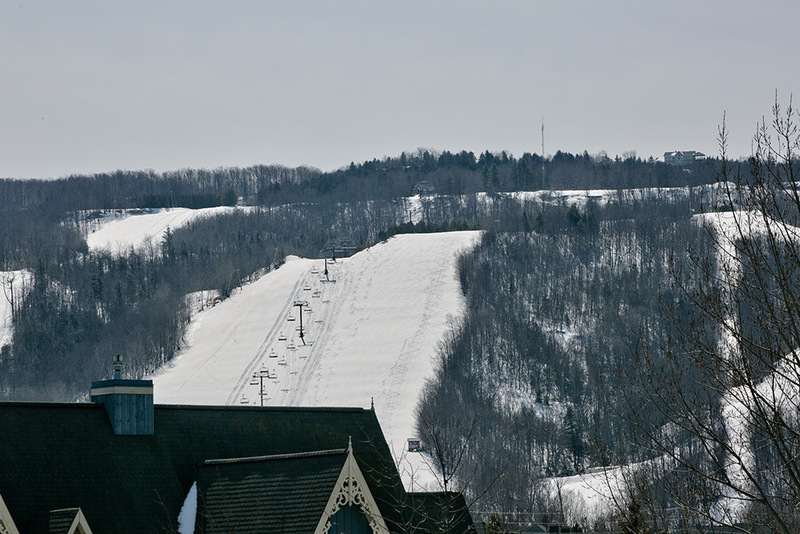 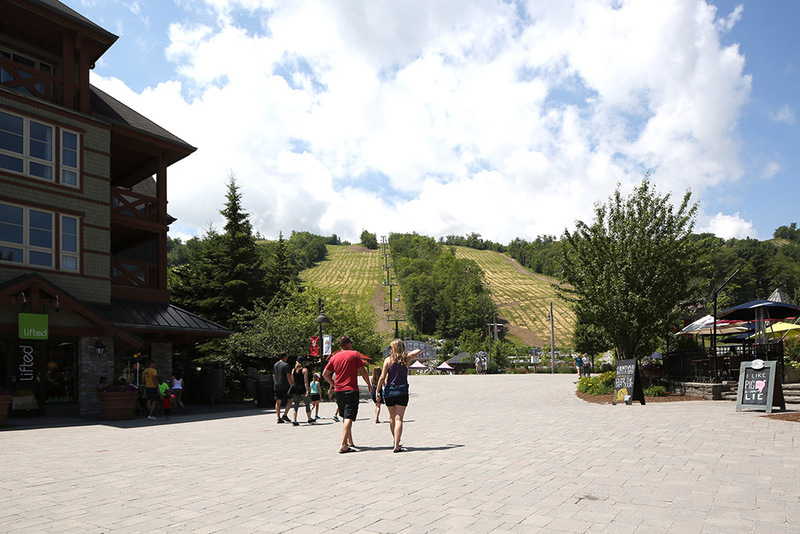 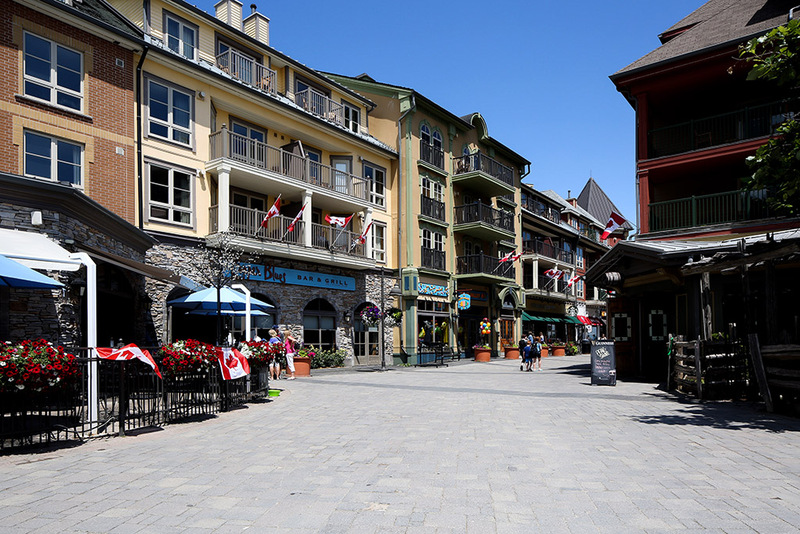 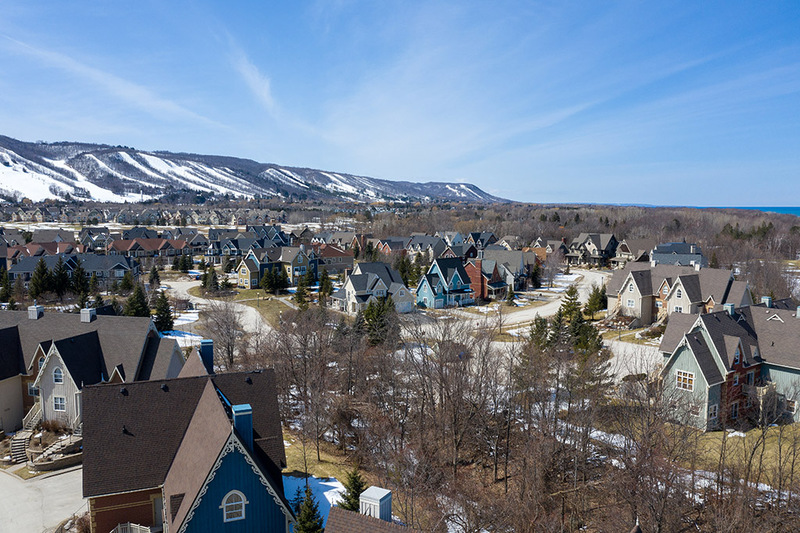 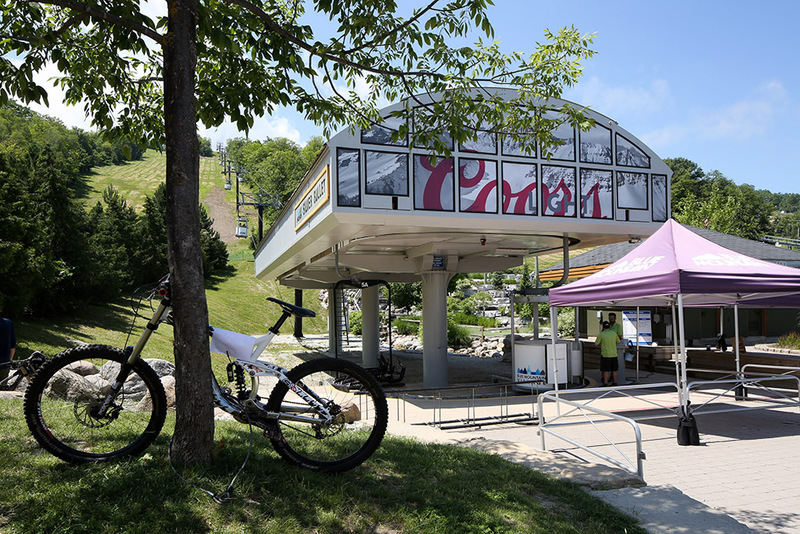 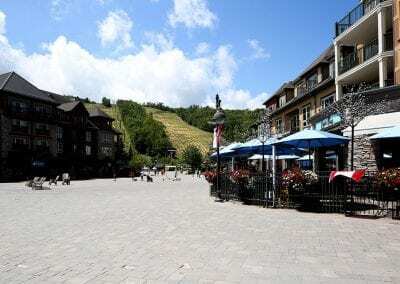 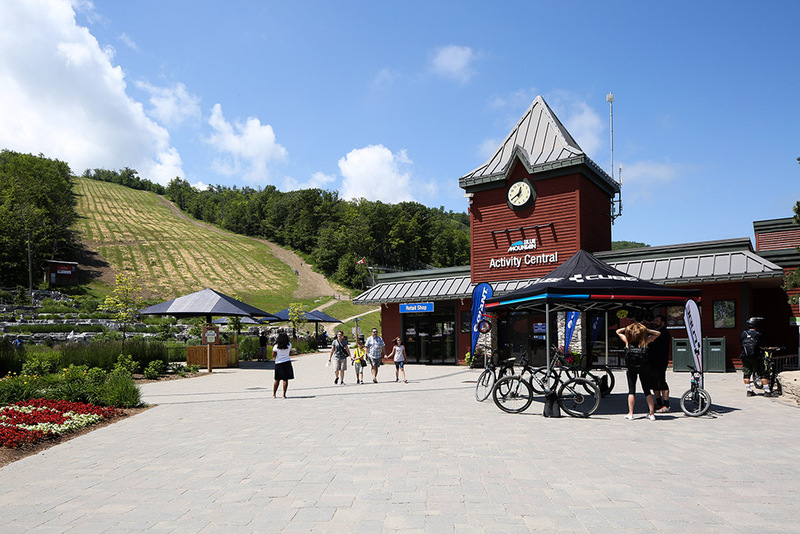 Snowbridge features an outdoor pool (May long weekend to September long weekend), and 24-7 door to door shuttle service to the Village at Blue Mountain. 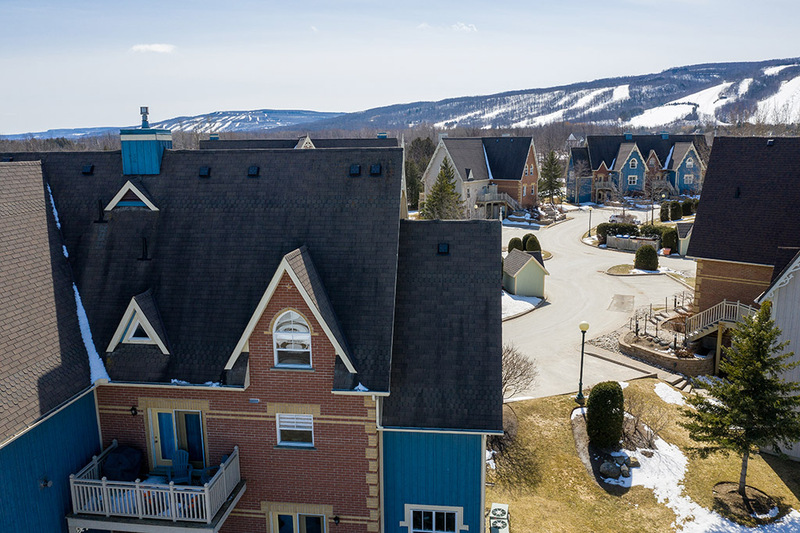 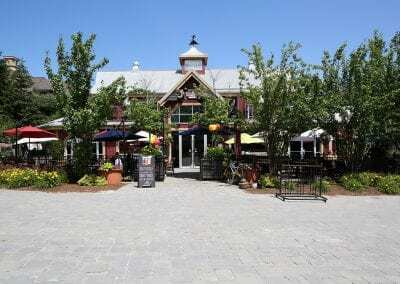 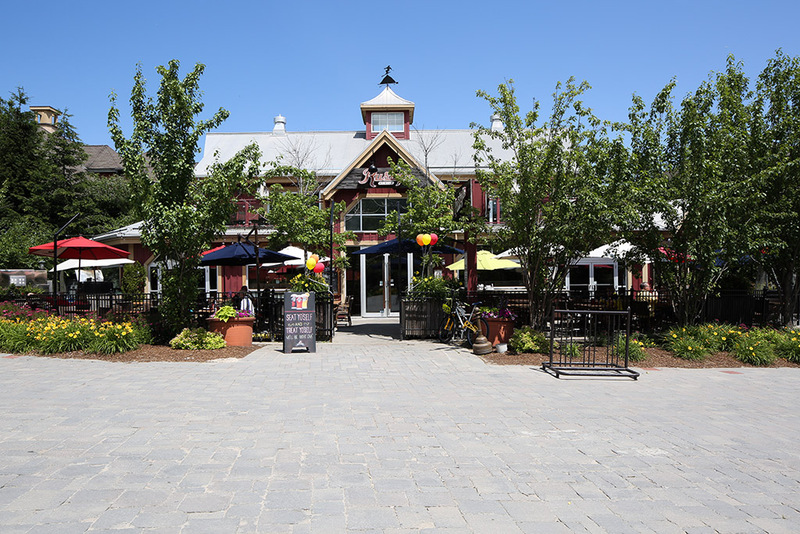 Enjoy being part of the Blue Mountain Village Association (BMVA) with discounts on food, entertainment, and activities around the Village. 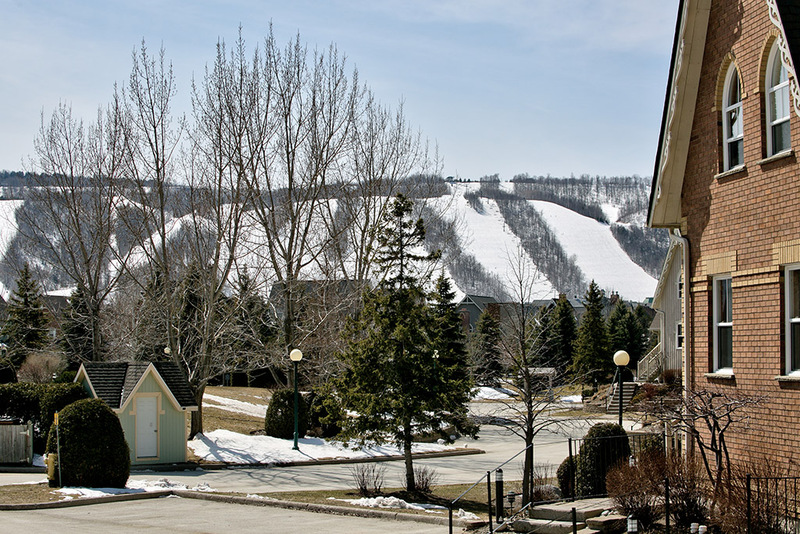 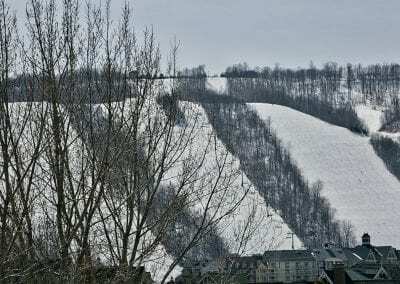 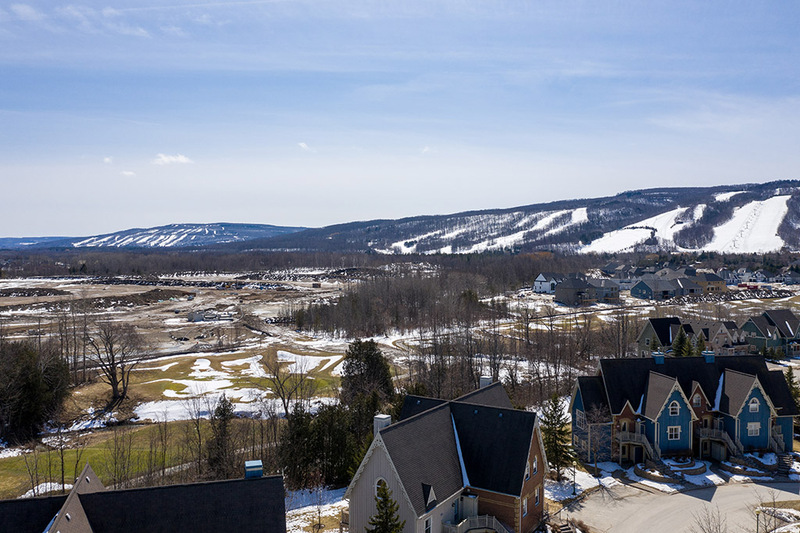 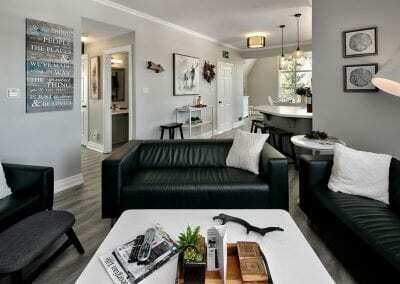 Enjoy the amenities of the Blue Mountain area for yourself and gain income while you are not using the unit. 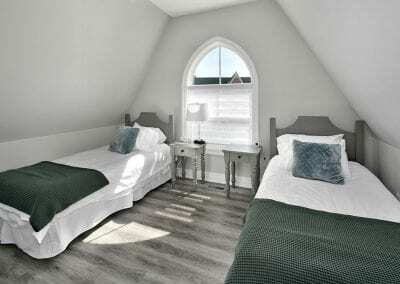 Current owners have a Short Term Accommodation (STA) licence from the town, contact for details and revenue info. 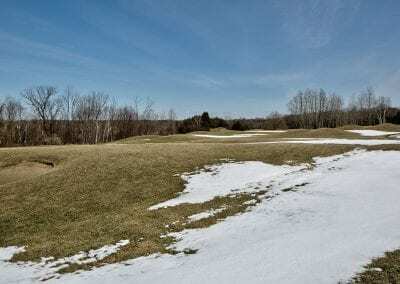 HST may be applicable. 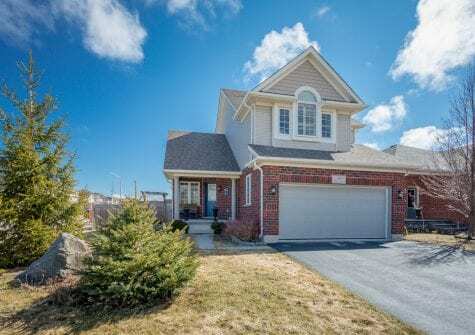 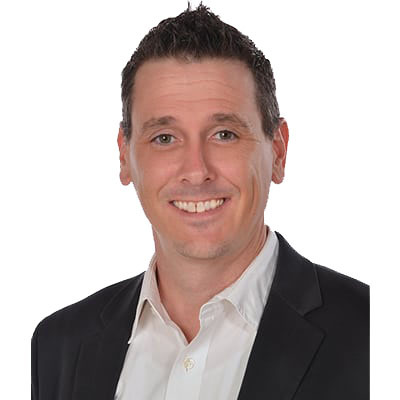 Call the CK Team today for more information and your private showing.